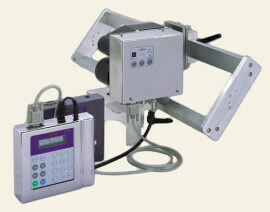 Thermal Transfer Coder | InLine Packaging Systems, Inc. This option provides the best code clarity and allows not only text or numbers, but also logos and barcodes to be applied to the label. 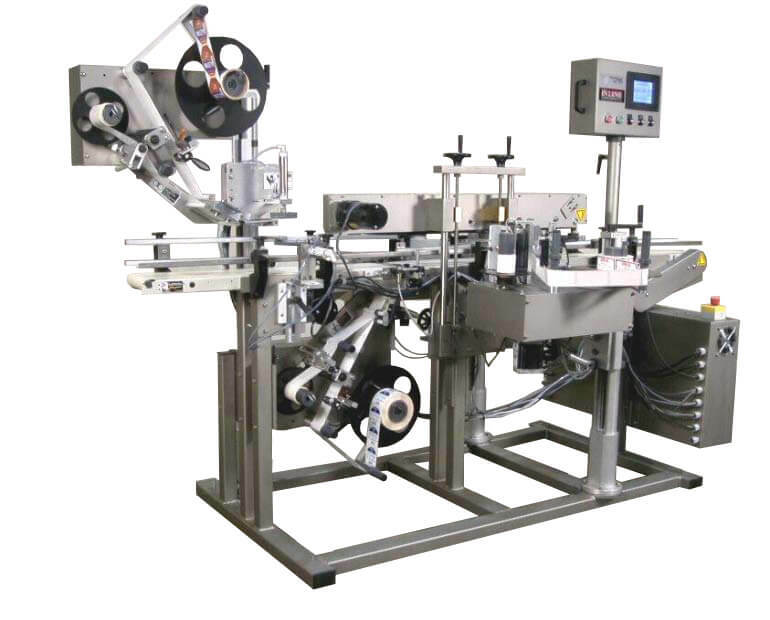 Our Thermal Transfer Coder uses ribbon and has a 2″ by 2″ area that can be utilized. Codes are actually developed on a PC and saved to a thumbdrive. The thumbrive is inserted into the coder and the user can then select from a list the code that is currently running. Dates and times can be programmed to pick up the new date automatically from an internal clock. Codes can be turned vertically or horizontally, and work on any label material. This is the best coder option, offering greater flexibility and quality. Precision and efficiency – the winning In-Line Systems recipe! A thermal transfer coder from In-Line means you will have the reliability and speed that only we can deliver. All our machines are backed with a one-year warranty, and we are available to answer questions and troubleshoot. We don’t leave you cold after the purchase. We develop a relationship with our customers and are here to help them as their business grows and changes. So, you can be confident when you partner with In-Line that you are receiving not only quality products, but quality service as well. All In-Line products are made in the U.S. so when you choose us, you’re supporting American labor and business. You’re also supporting a local, privately-held company, boosting the local economy and helping a small-business owner. Instead of a large, foreign company sending one-size-fits-all equipment overseas, choose your local experts to provide a unique solution for your needs. Our cost-efficient and time-saving equipment combined with expert support and local customer service – that’s the difference of In-Line Packaging Systems!